For object detection, we offer a wide range of top-quality, performance proven products for standard applications. These Global products are economically priced and suitable for all-purpose. 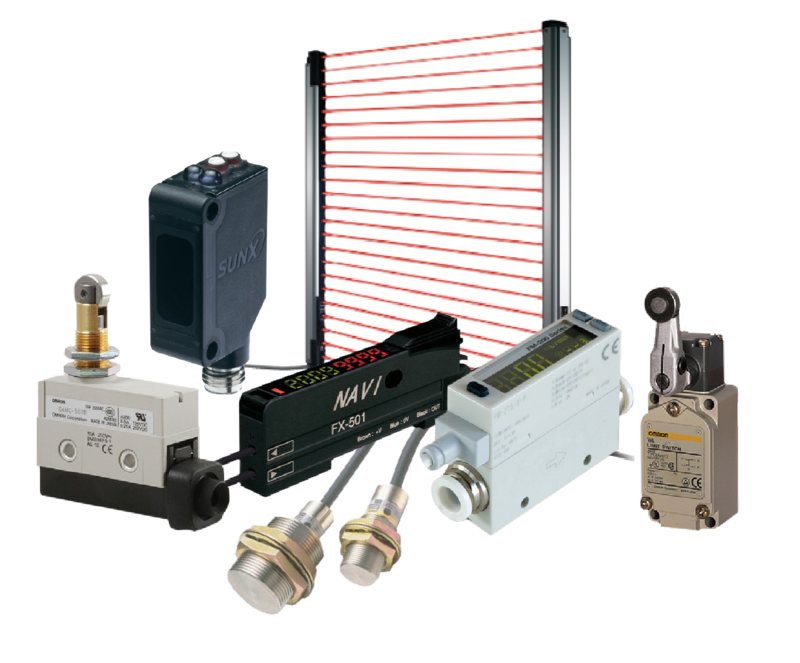 The Global series includes inductive, photoelectric, capacitive and magnetic field sensors – and the matching accessories. The standard product line can be used globally and complies with the most important international approvals to meet the demands of a global customer base. Most Global products can be supplied in-stock and in high quantities. 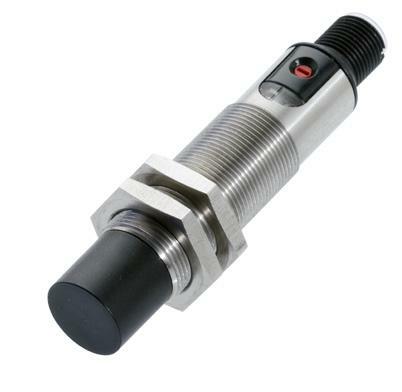 Inductive Global sensors provide sophisticated technology at the best price. 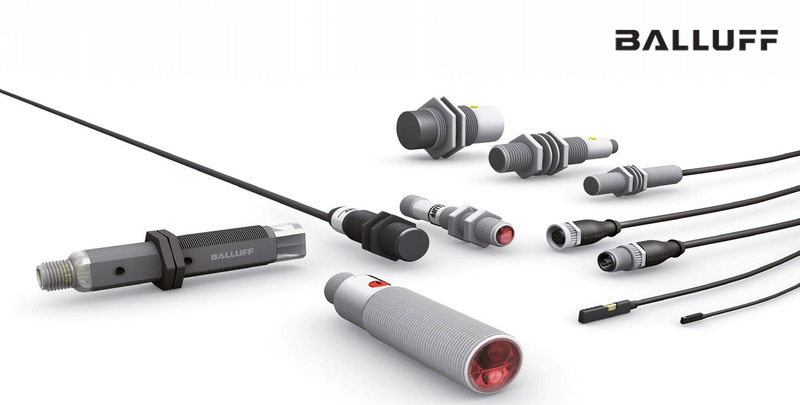 The wide range of over 400 models includes cylindrical sensors in M8, M12, M18 and M30, and DC 3-wire and DC 2-wire versions. For object and level detection, capacitive Global sensors are particularly cost-effective. They offer a wide range of performance proven products in above-average technology with the best possible EMC protection at a low price. 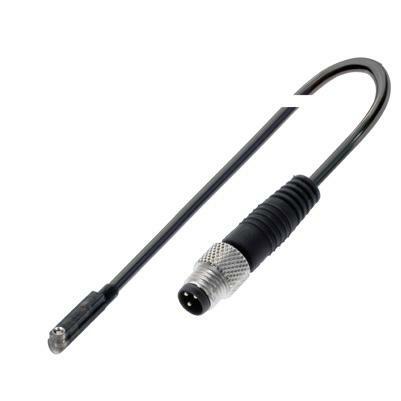 The complete series includes M12, M18 and M30 variants in cable version and with M12 male. In a plastic or stainless-steel housing. This guarantees maximum versatility in application. 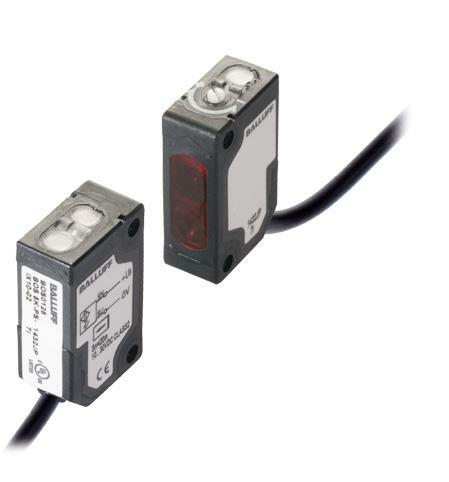 All sensors can be easily adjusted l to applications via potentiometers. 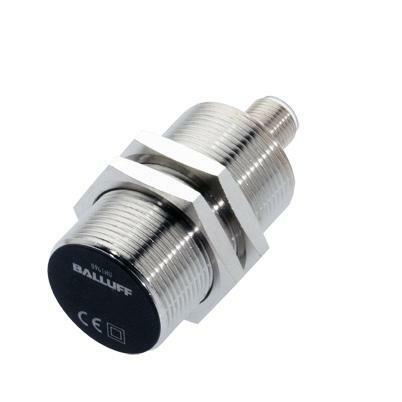 Our compact magnetic Global cylinder sensors offer the perfect grip. They are precisely matched to the different cylinder groove shapes. Therefore, they can not only be installed flush in the respective slot, but also fit in completely.